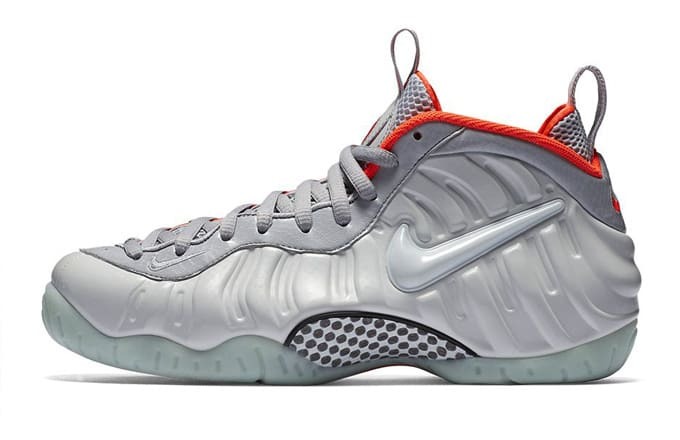 If 2014&apos;s black "Yeezy" Foamposite Pro release wasn&apos;t quite enough to satisfy your craving, you&apos;ll have a chance to complete the set this weekend with the release of the "Platinum" inspired colorway. Although Nike doesn&apos;t acknowledge this colorway&apos;s inspiration in its official launch info for obvious reasons, these are a clear nod to the "Pure Platinum" Air Yeezy 2 colorway. 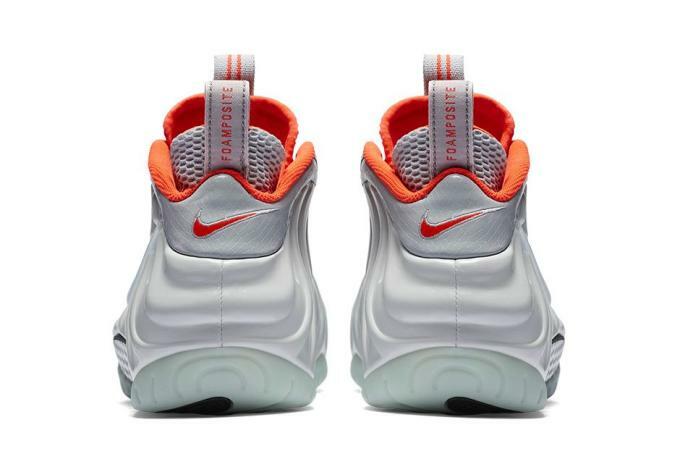 They&apos;re based around a soft grey Foamposite upper with hits of crimson appearing at the tongue, liner, and heel. 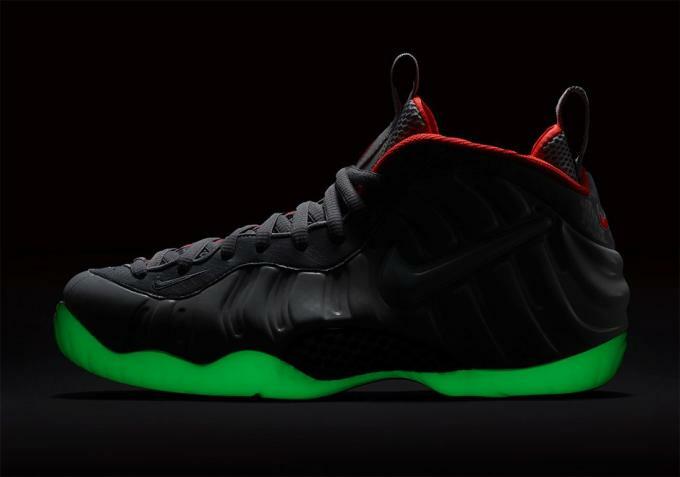 Much like their Yeezy 2 counterpart, these Foams also feature a glow in the dark outsole, but Nike didn&apos;t stop there. 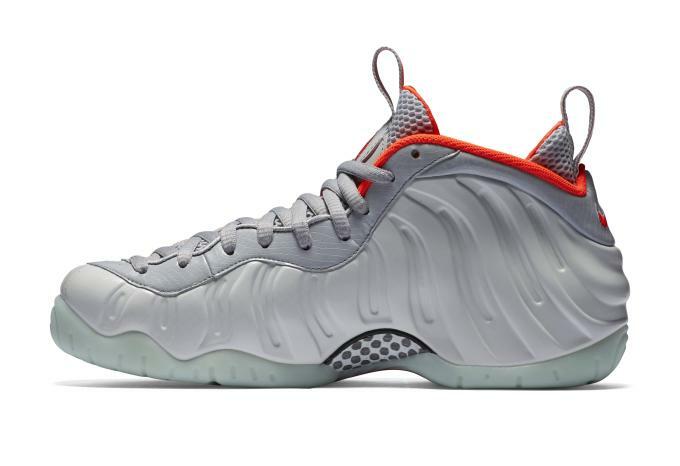 Even the eyestay on these Foamposites has been given a faux snakeskin treatment reminiscent of the rear panel on the Yeezy 2. All in all, these are probably as close as many of us will come to the "Platinum" Yeezy look without breaking the bank. If you&apos;re one of the many sneakerheads hoping to add these to your collection this weekend, here&apos;s what you need to know. 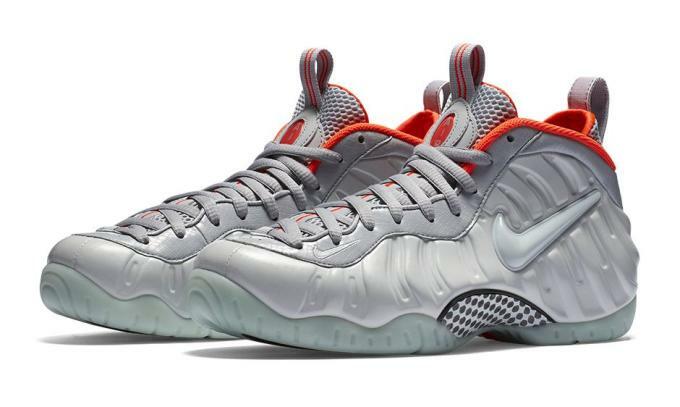 The "Yeezy" Foamposite Pros are dropping on Friday, March 4, at 10:00 a.m. EST from nike.com and at varying times from select Nike Sportswear retailers. 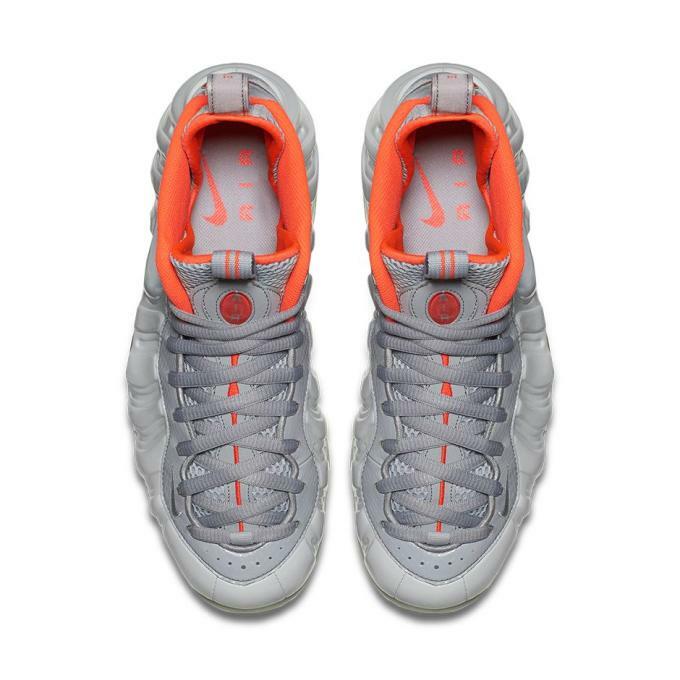 They&apos;re priced at $250 and will be available in men&apos;s sizes only.